Home News Our New Promo Video – What a Trip! Our task was to create something to give folks an idea of our music style. Describing us can be a real challenge. Special thanks to all who made this video possible! 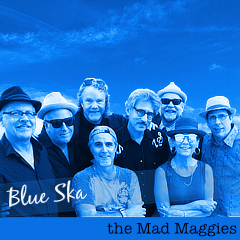 the Mad Maggies – musical voyagers from the Mad Maggies on Vimeo. Just been reviewed in Poland!